The purpose of the exchange program is to allow full-time students to study at a partner university without being required to pay international student fees. 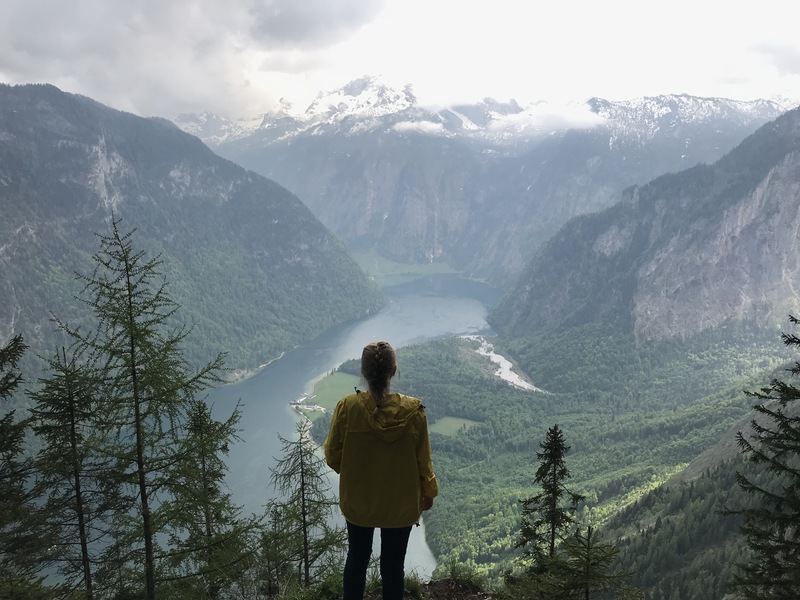 The purpose of this program is to allow students to study part-time abroad during the summer without being required to pay international student fees. The purpose of CLIC is to establish a Canada-wide study-abroad initiative that creates innovative and meaningful education opportunities in China for Canadian students. Opportunity offered by the Co-operative Education Programs. Opportunity offered by the Faculty of Medicine. ''Without knowing what was to come, I agreed to accompany a friend on a day trip to the biggest ice cave in the world. 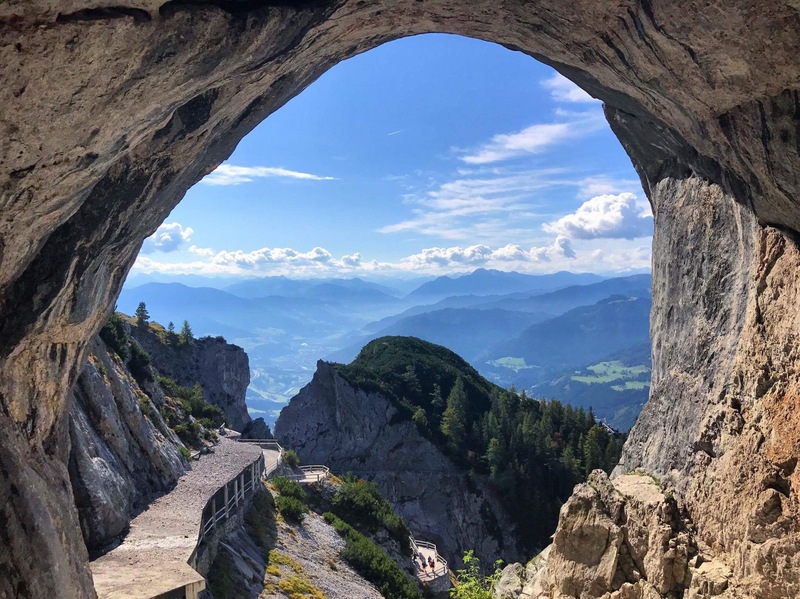 The cave was very interesting, but as you can see from this picture at the entrance of the Eisriesenwelt cave, what was really exceptional was the road to get there. A nice surprise." ''Between the swans, the castles and the mountains, Switzerland is undoubtedly a magical country. 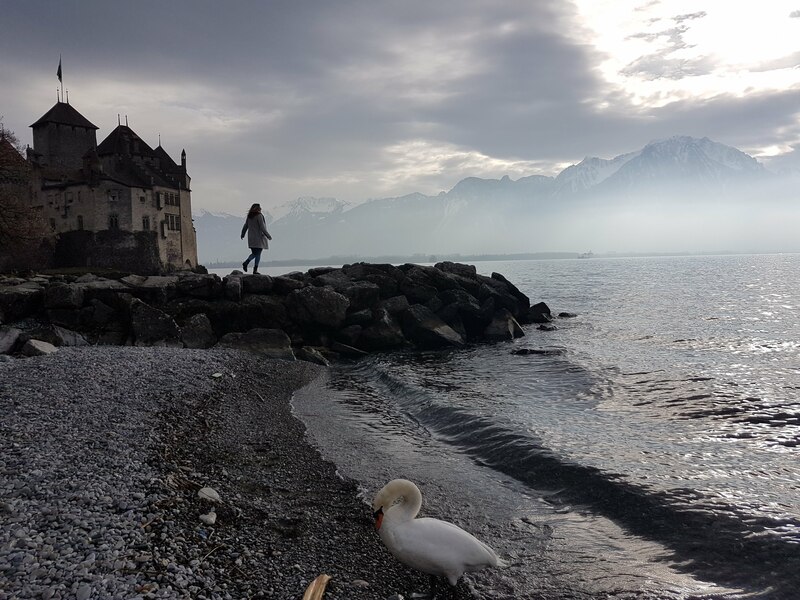 It was Chillon Castle itself that inspired the creators of The Little Mermaid. Given the cold temperature of Lake Léman, we can understand why Ariel held on to her legs so much!"